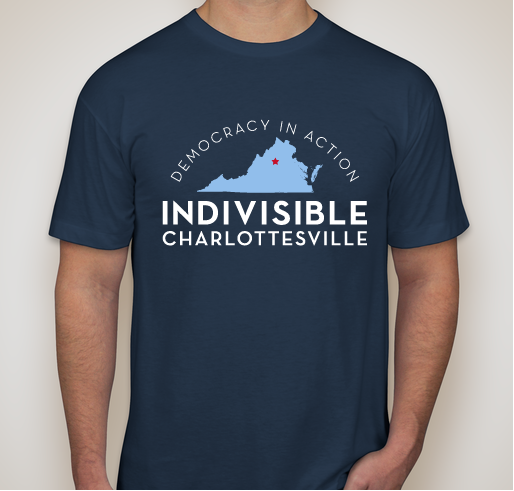 Buy a shirt to help increase voter turnout & #FlipThe5th! 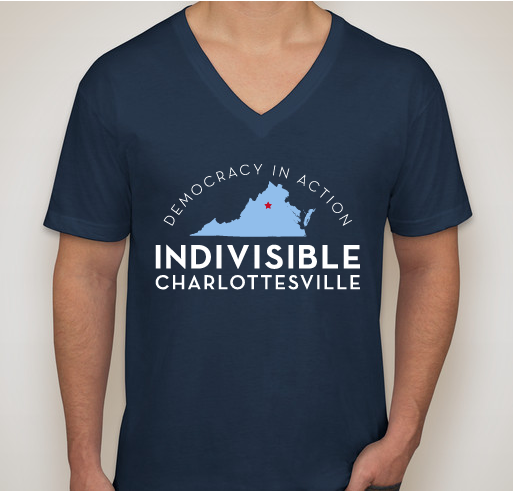 All funds raised will be paid directly to Indivisible Charlottesville for voter outreach efforts to #FlipThe5th. 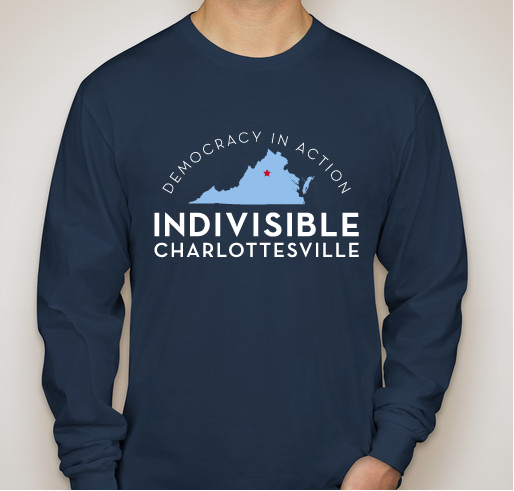 Indivisible Charlottesville is dedicated to empowering citizens to oppose the Trump administration and defend democracy by holding government accountable. 1. Donald Trump's agenda will take America backwards and must be stopped. 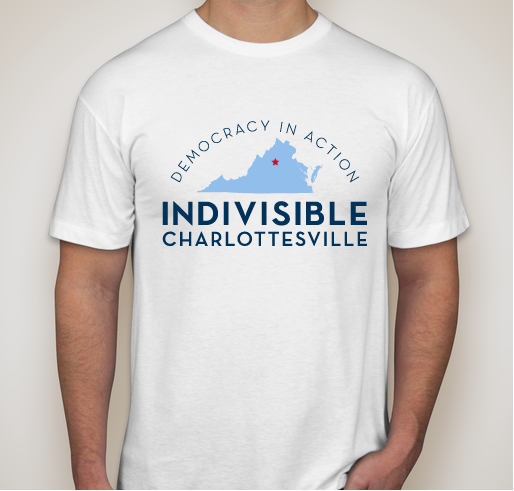 I support Indivisible's great work. Thank you to the steering committee for your tireless efforts. 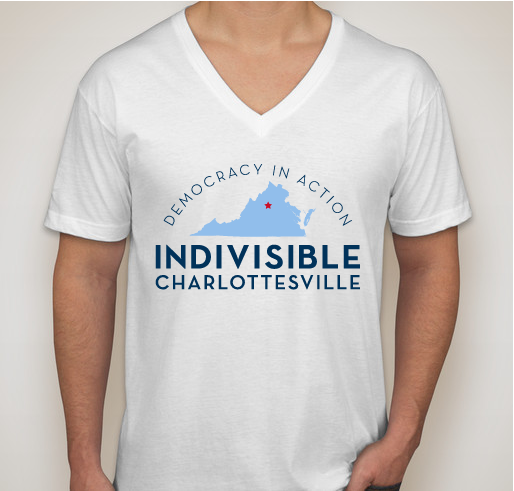 Indivisible Charlottesville is doing an incredible job of igniting political engagement and action. 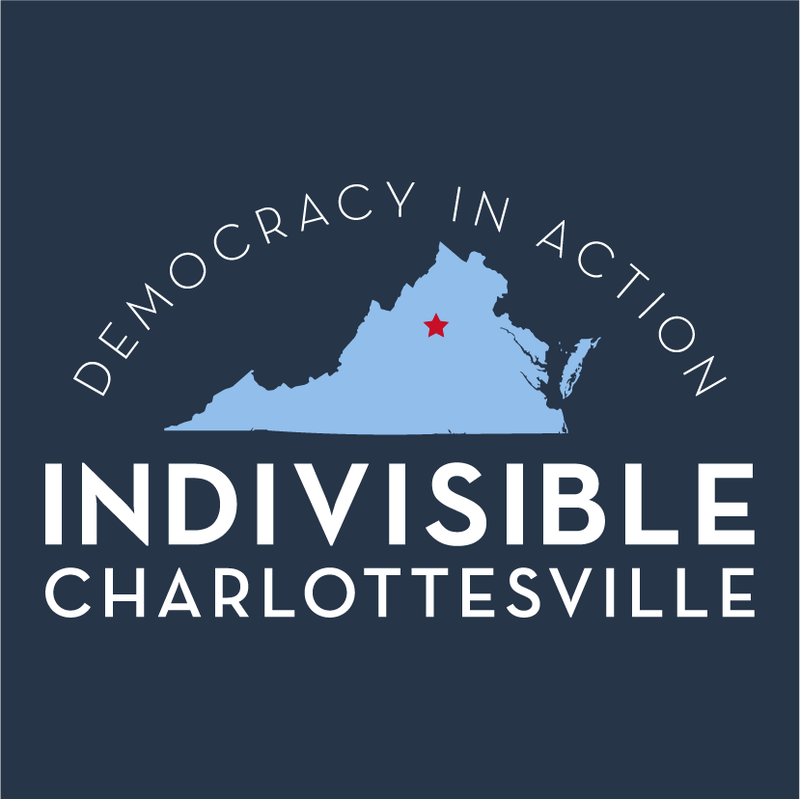 Indivisible Cville does a great job engaging citizens, organizing and registering voters, and standing up to the Trump/GOP agenda. 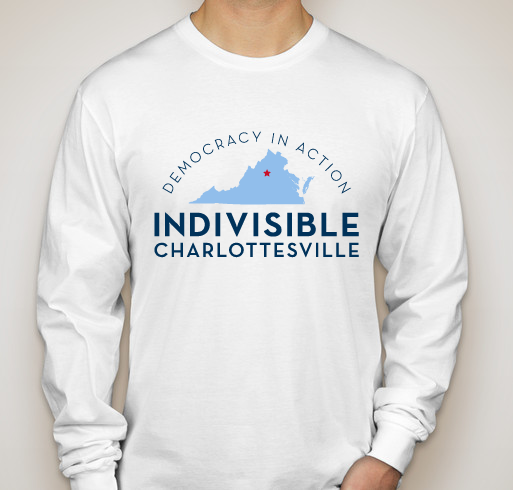 Share Why You Support "Indivisible Charlottesville T-shirt Fundraiser!"